The Vodafone K5007 could replace the previous generations Vodafone K5005 and K5006 in the near future. But what can the new stick do and when it is available? We have already summarized the key features of the new top-sticks together for you and tested the K5007 in advance. Vodafone K5007 is the first Vodafone surfstick that supports download speeds of up to 150 megabits per second. For this, the surf stick uses the LTE category 4 technologies, which was introduced by Vodafone in the summer of 2013. In some cities where there is no LTE network available at the current location, users could resort to conventional 3G network (or lower). Per UMTS or HSPA+, data rates of up to 42.2 Mbit/s are then still possible. On the front of the white K5007, there is a logo of the provider Vodafone and also the software has been optimized for use with Vodafone sim cards. After entering the SIM PIN, no additional configuration steps are necessary, since the relevant access data are already stored. The connection software is compatible with all major operating systems such as Windows XP, Windows 7, and 8 and Mac OS X. Important parameters such as the data usage, or the online time can be read at a glance in the software. The advanced configuration allows to manually selecting a network and the provider via the Setup menu. 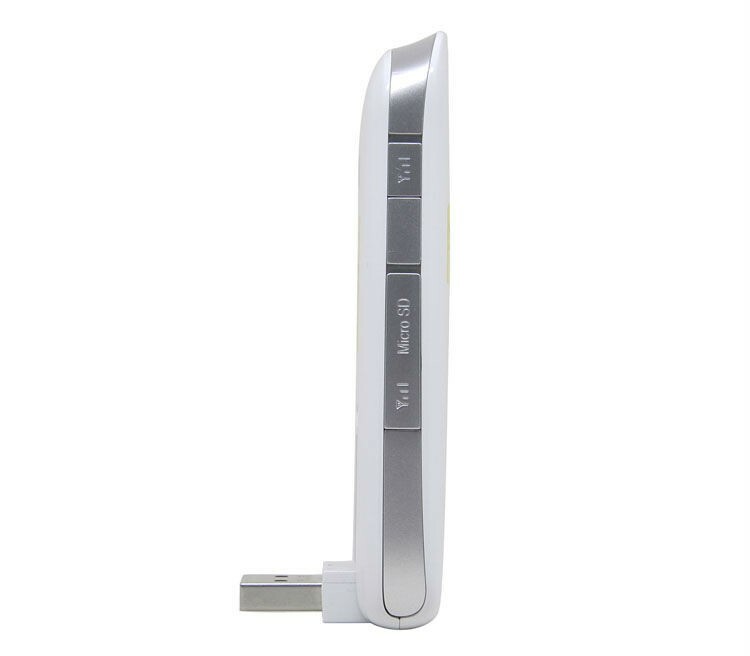 The USB port of the K5007 provides a practical swivel joint, after plug to laptop, the modem can save much space, which is a clear advantage over many other LTE surf sticks. Through the support of LTE Category 4, Speeds of up to 150 Mbit/s for downstream and upload speed up to 50 Mbit/s are possible in the LTE network. Under the providers’ network, user can get only appropriate data rates. UMTS download up to 42.2 Mbit/s and upload 5.76 Mb/s are possible, further also the 2G network (GPRS / EDGE) is supported. However, the Vodafone network with upgraded to LTE Category 4 is available only in a few cities. It would take a few more months to cover all the cities. On the side of the K5007, there are two connections for an external antenna. 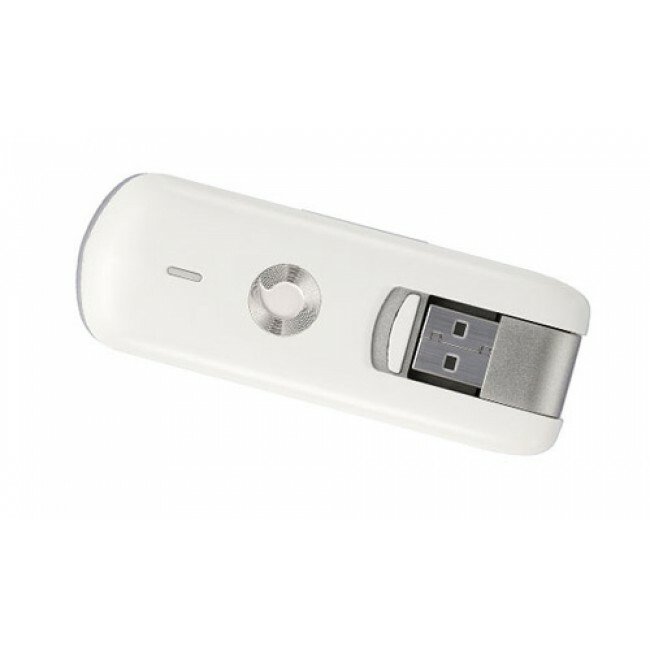 There is also an expansion slot for MicroSD type memory cards, using which one can use the device as a storage medium. The memory card may be up to 32 gigabytes in size, so that it is detected by the modem. The K5007 stick is with a modem for extremely fast data connections, so Vodafone has a high quality stick once again in the pipeline. It is now available in the shop http://www.4gltemall.com. As alternatives, you can consider the technically identical offer, for example, Huawei E3276 or Vodafone K5150, or to. Both devices support LTE with up to 150 megabits per second like Vodafone K5007.